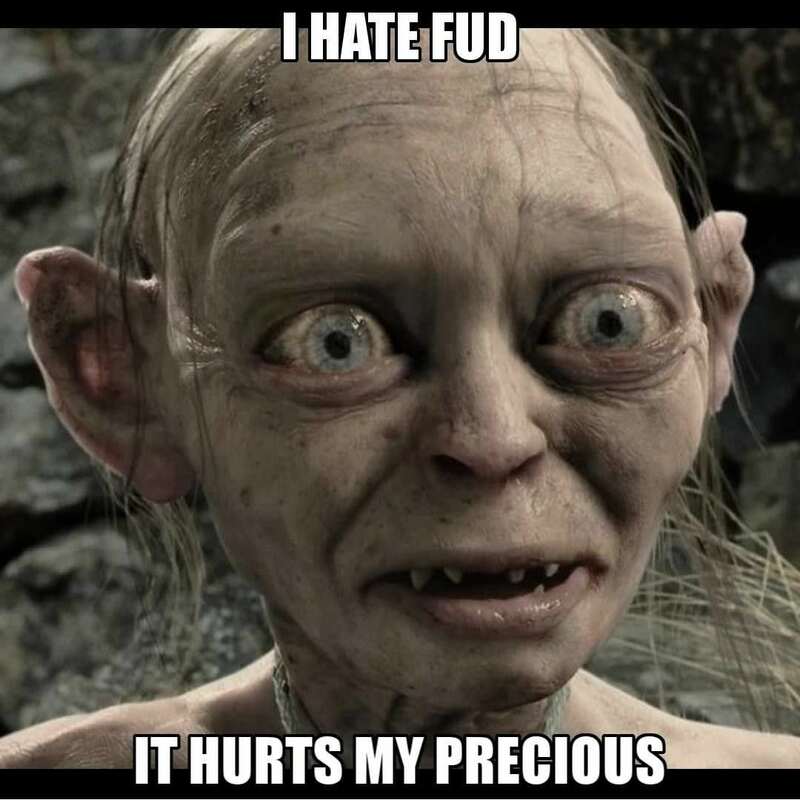 Generally the term FUD is referring to strong skeptical emotions in the market or to accuse a person or institution of spreading fear to lower prices. The term FUD is generally used negatively and to imply that fears are over emotional reactions. 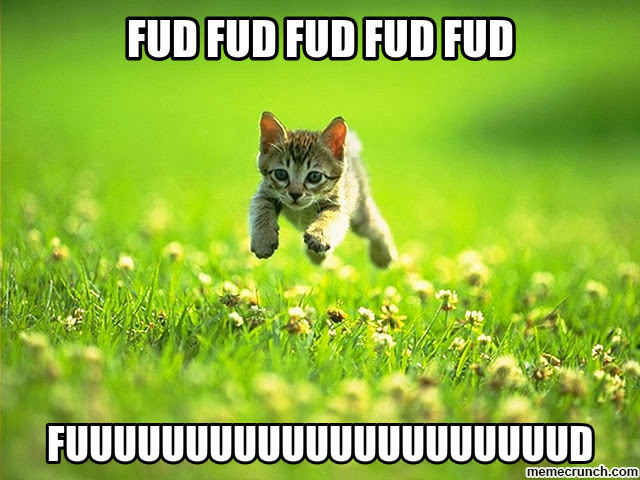 Often the term FUD is accompanied by evaluations of news or opinions causing fear and offering a counterpoint. Dark Street does not endorse any financial vehicle or investment. Opinions expressed on Dark Street are those of the writers and not of Dark Street. The information provided in Dark Street including but not limited to; articles, notes, webinars and accompanying material is for informational purposes only. 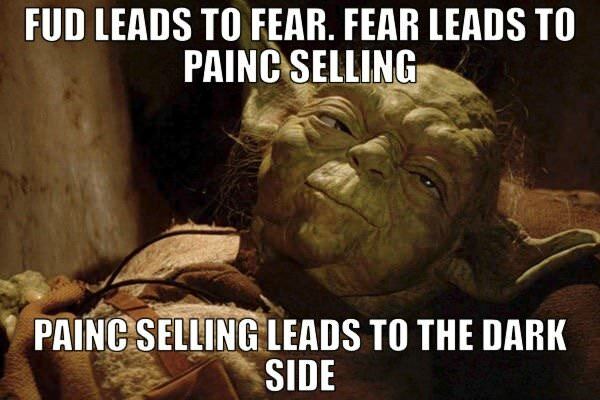 It should not be considered legal or financial advice. You should consult with an attorney or other professional to determine what may be best for your individual needs. Dark Street does not make any guarantee or other promise as to any results that may be obtained from using our content. No one should make any investment decision without first consulting his or her own financial adviser and conducting his or her own research and due diligence. 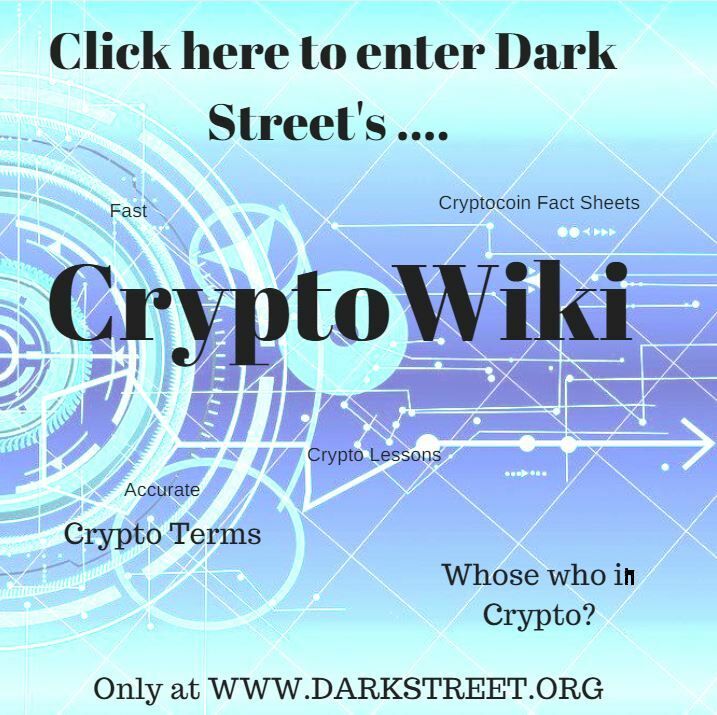 To the maximum extent permitted by law, Dark Street disclaims any and all liability in the event any information, commentary, analysis, opinions, advice and/or recommendations prove to be inaccurate, incomplete or unreliable, or result in any investment or other losses. Content contained on or made available through the website is not intended to and does not constitute legal advice or investment advice and no attorney-client relationship is formed. Your use of the information on the website or materials linked from the Web is at your own risk.